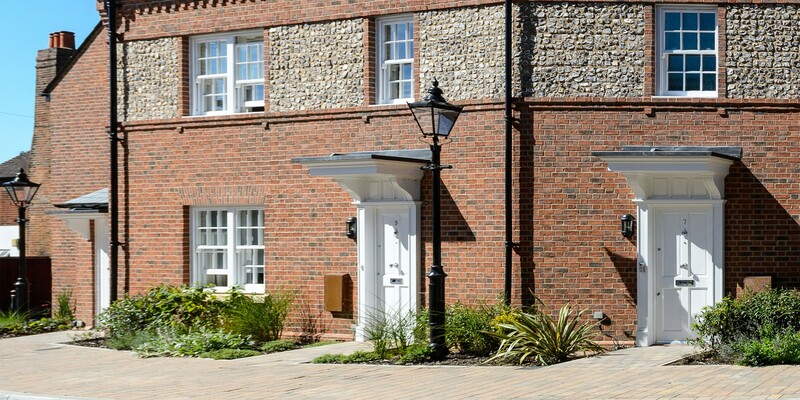 Bridge House of Twyford is a retirement development set on the banks the River Loddon yet within walking distance of the comprehensive facilities of Twyford. Established for more than 35 years, Bridge House has built up a reputation for excellence in care and hospitality services. 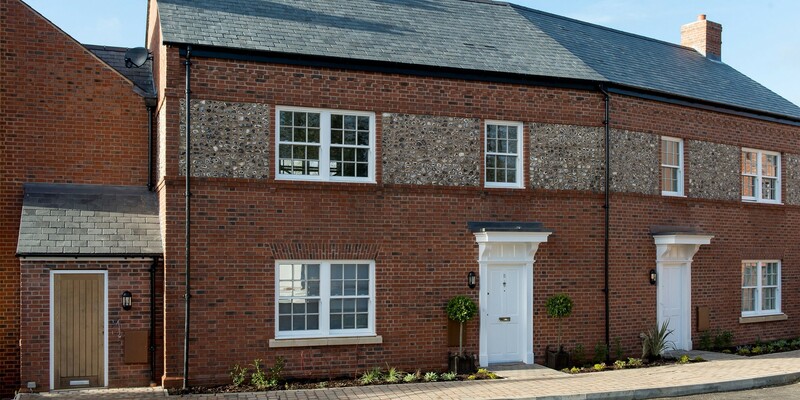 Our hand-crafted homes are well-appointed and particularly spacious enabling life to be lived to the full with the added benefit of beautiful landscaped gardens that are framed by open countryside. 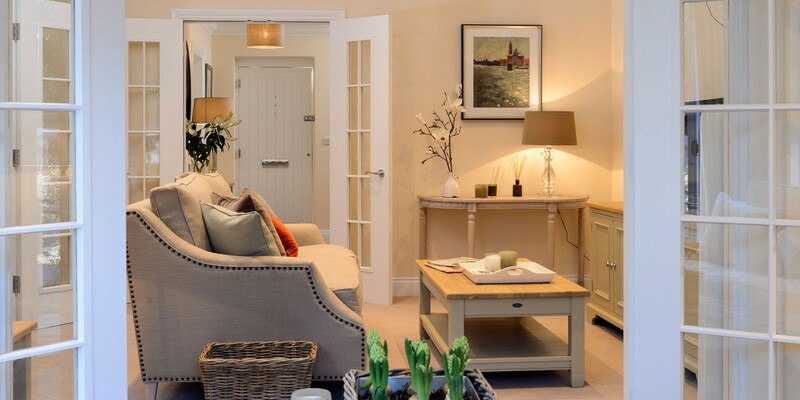 Embracing both independent and assisted living, Bridge House offers a lifestyle opportunity supported by care, hospitality and domestic services, which are available 24-hours a day.